Passion overtakes the Seattle Opera as they gear up to present the most seductive opera in the repertoire - Georges Bizet's irresistible Carmen. Red hot and bursting with sizzling melodies and songs and a storyline that captures inflamed desire and terrible obsession, discover again (or for the first time) just why the world cannot get enough of this divine, dangerous and devious beauty! Carmen is a provocative Gyspy woman, whose short temper brings her to the attention of the kind and charismatic Don Jose, who falls head over heels in love with her. 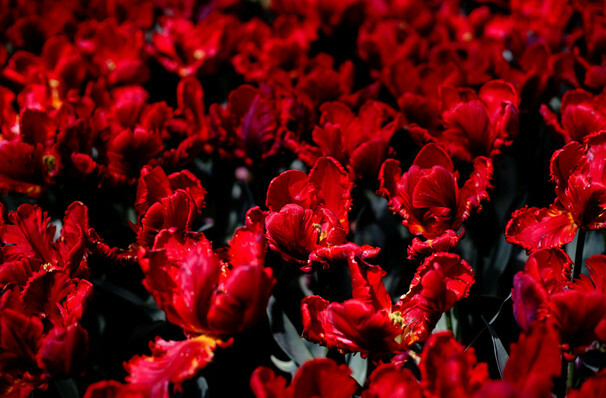 An intense tale of love found and ruthlessly taken, Carmen is an intense and passionate piece, as lust and revenge go hand in hand making for a fiery finale. Sound good to you? 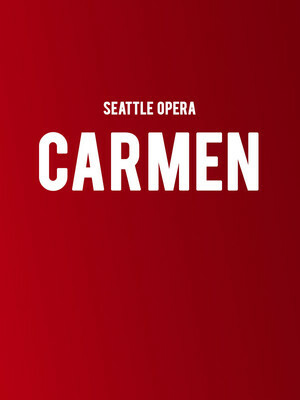 Share this page on social media and let your friends know about Carmen at McCaw Hall. Please note: The term McCaw Hall and/or Carmen as well as all associated graphics, logos, and/or other trademarks, tradenames or copyrights are the property of the McCaw Hall and/or Carmen and are used herein for factual descriptive purposes only. We are in no way associated with or authorized by the McCaw Hall and/or Carmen and neither that entity nor any of its affiliates have licensed or endorsed us to sell tickets, goods and or services in conjunction with their events.